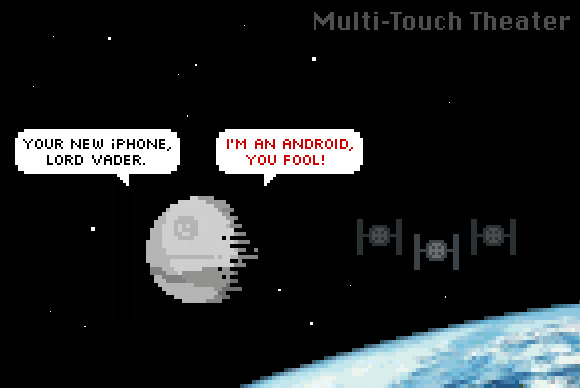 Macworld and Rich Stevens of Diesel Sweeties present Multitouch Theater, a weekly cartoon about Macs, iOS, and everything in-between. 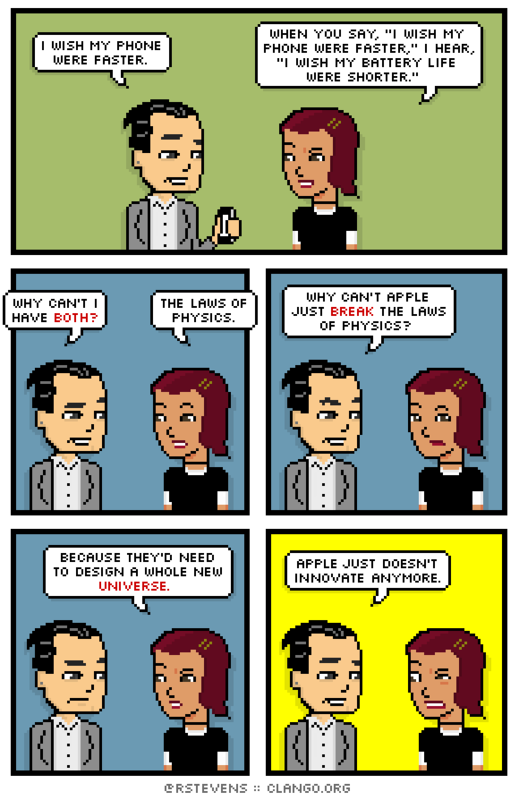 This week: Apple innovation (and the laws of physics). Previously on Multitouch Theater: Phones by the foot.